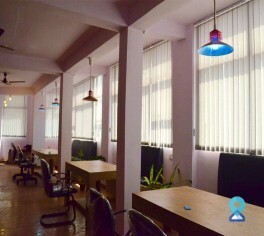 This Coworking spaces is located in the area which is well connected by metro and other local transportation services. 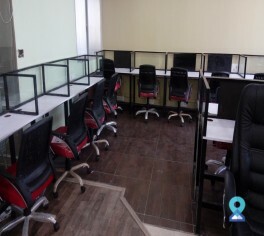 Its on the main road and in a location that have local markets nearby so that the members can get anything to run their business quickly. 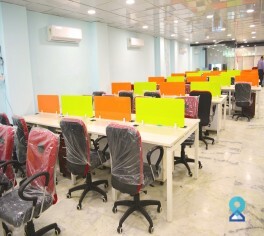 At this centre we bring together the people, property, technology and management to provide a convenient and cost-effective platform for doing business on flexible terms, whenever and wherever you require. 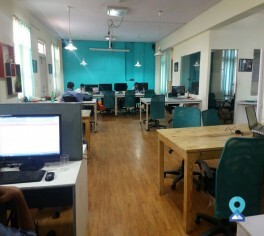 This coworking space is strategically located at East Delhi, Preet Vihar, walking distance of merely 100 meters from Preet Vihar metro station. 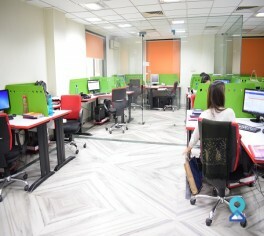 the centre offer flexible seats, dedicated desks and cabins at a very reasonable price. 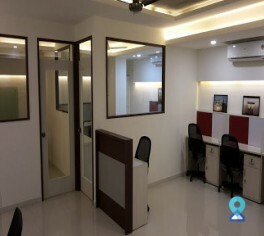 This coworking space is conveniently located at a walking distance from the Mayur Vihar Metro station and is just off the DND exit whether you drive or use a public transport. 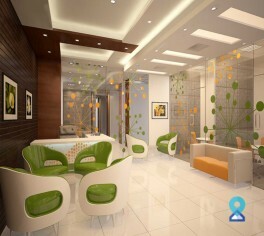 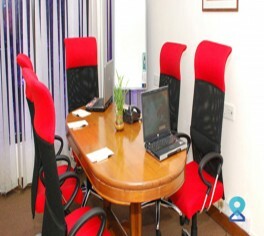 This office space is located in the corporate district of sec 62, Noida. 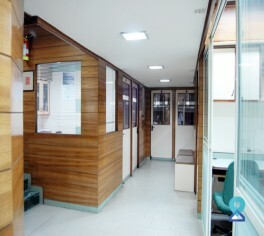 It has excellent metro and road connectivity to the other parts of the region.